Lifetime Support means much more than simply supplying a new roll or die: a successful roll or die requires a good understanding of the customer’s requirements. Hand samples and test sleeves can be produced for pre-production review or testing. Manufacturing using the latest design software and advanced machine tools keeps quality high and lead times to a minimum. Fast and accurate CADCAM design and engraving, as well as the latest in 3D printing technology, ensures a quick turn-around of orders. 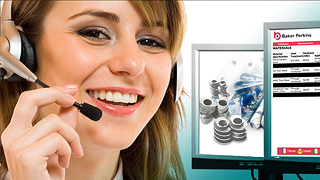 Our die experts are available to provide advice and assistance either on the phone or by visiting your plant. 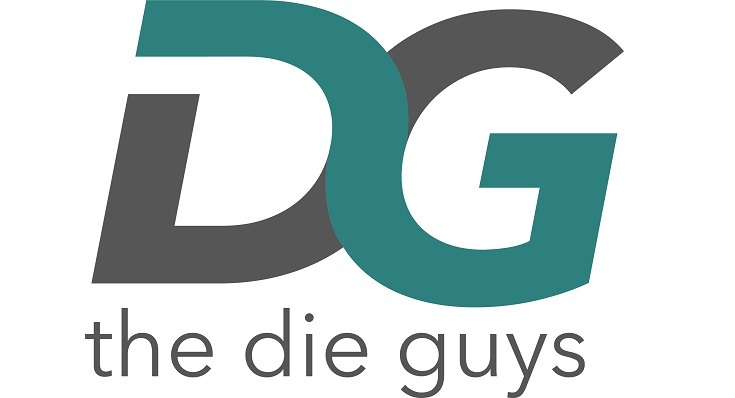 Whether you are considering a new die, having problems with an existing one or want to know about repair or recoating options our Die Guys are always ready to help. Once the final design is agreed we waste no time in getting your die into manufacture on one of five multi-spindle engraving machines. An extensive stock of die blanks and an in-house coating facility keep lead times short to get you into production as quickly as possible. To help with new product development our design process includes the manufacture of test pieces (“hand samples”) to enable the design to be checked visually and by baking test products. 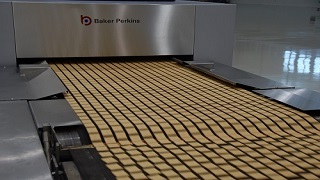 To ensure that the die will perform as expected, trials can be carried out on the pilot line in our Innovation Center. For further reassurance, a test sleeve with, typically, one or two rings of cavities can be fitted to a specially adapted full size roll for testing on a production line. 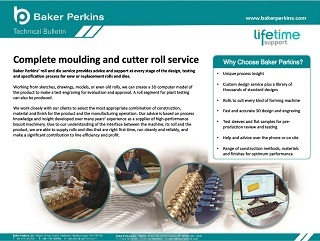 Baker Perkins undertakes repair, recoating and reconfiguration of worn, damaged or obsolete die rolls. A number of services are offered to extend the service life of dies. A quick turnround is offered and comes with the assurance that die performance will be the same as when it was new.